If you're looking into creating an eco-friendly home, it pays to check into the materials that will be used to build it. 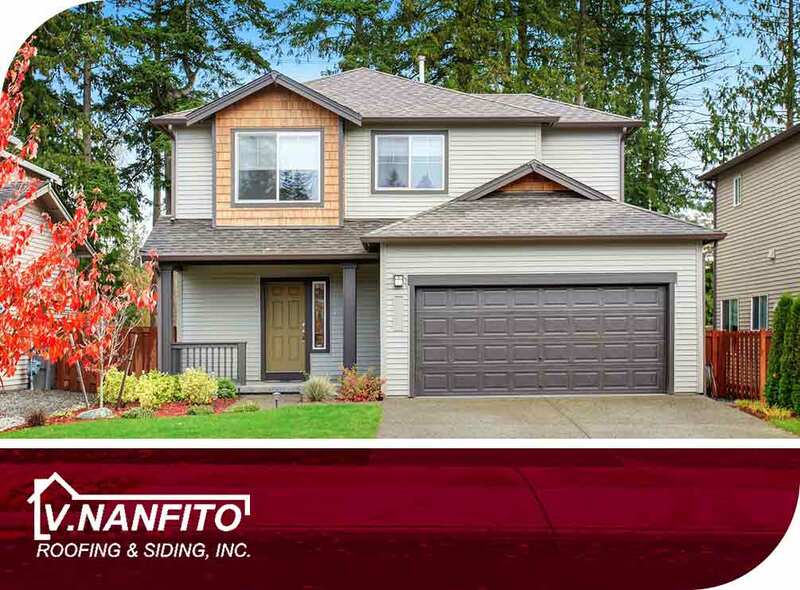 Your local general contractor and roofing expert V. Nanfito Roofing and Siding, Inc., shares the characteristics of green roofing materials. Every roof, whether commercial or residential, needs all the help it can get in protecting your home or business. One easy way this can be done is with the addition of a roof coating. 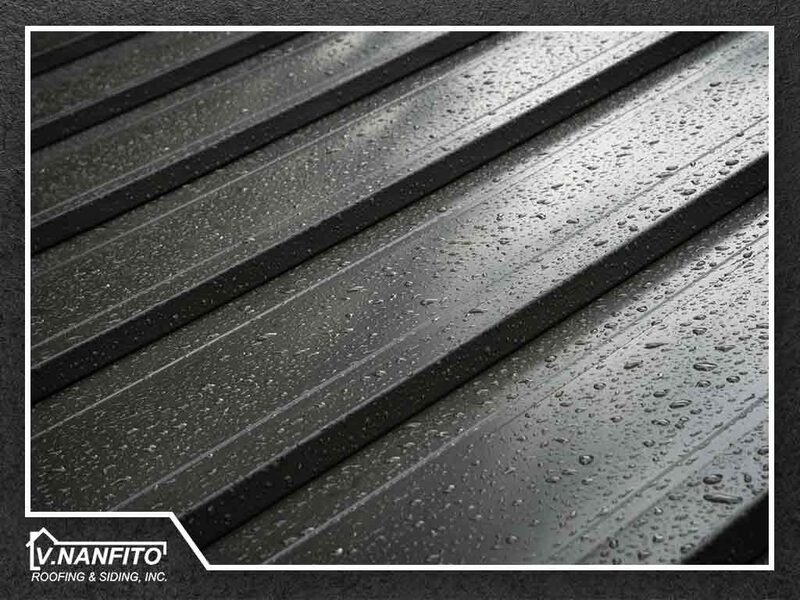 How exactly do roof coatings benefit your roofing system? 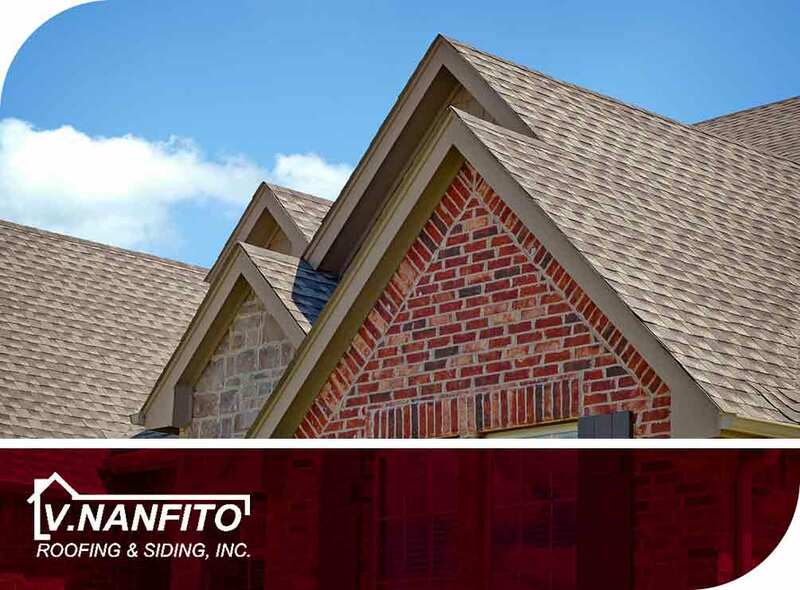 V. Nanfito Roofing and Siding, Inc., the area’s leading roofing and siding contractor, discusses more in today’s post. In part one of this blog series, we discussed how eco-friendly roofs are made. For the second part, we’ll talk about the three benefit levels of installing a green roof: a personal benefit, an economic benefit and a public benefit. 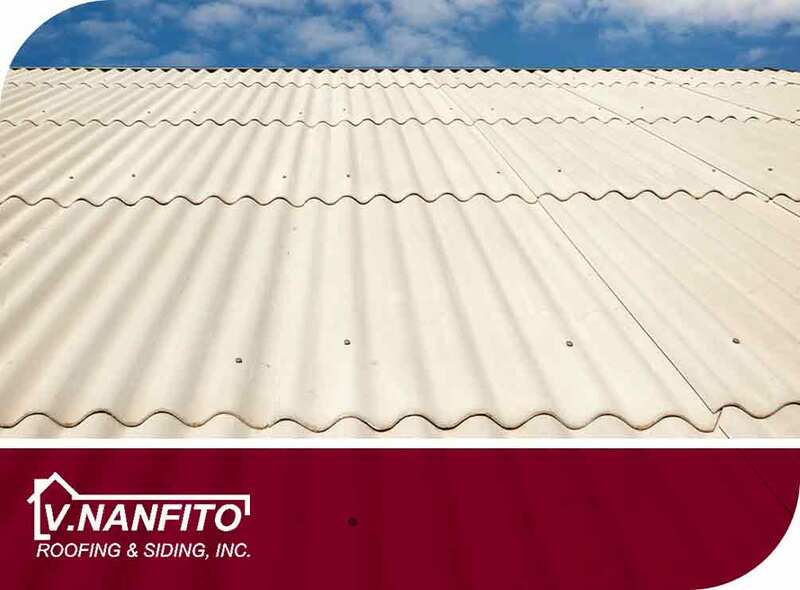 Homeowners are continuing to become more and more aware of roof-related environmental concerns, such as landfills overflowing with discarded roofing materials, and many take a stand in terms of their future roof replacement and home improvement projects. 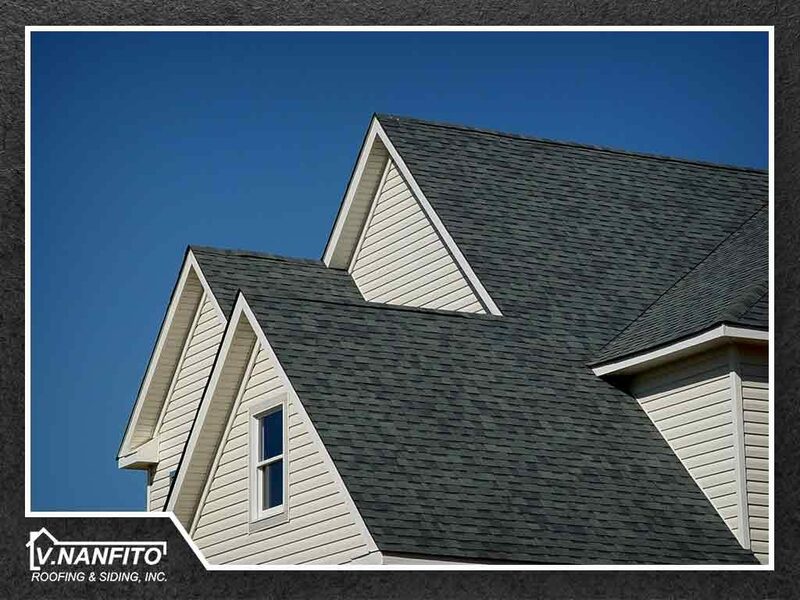 Luckily, there are several ways to turn your regular roof into an eco-friendly roofing system.